Girl's weekend just got a makeover. Leave the planning of your unforgettable Vegas experience to the experts. The best accommodations, hottest parties, and finest dining - all topped off with amazing shopping and relaxing spas. Below is a sample itinerary that provides a little inspiration for your daydreams. Use the contact form at the bottom to get in touch and we'll be happy to build you a custom itinerary tailored to your unique tastes and preferences. Vegas won't know what hit it. Stay in style at the Cosmo with this spacious studio which includes your own private wraparound terrace overlooking the heart of The Strip, inviting you to take in all the vibrant sights and sounds. Enjoy the view which offers front-row seats to the Bellagio fountain show - a truly memorable experience not found in any other luxury Las Vegas hotel room. If you really want to go all-in, ask us about upgrading to the ultra-luxurious Penthouse suites. 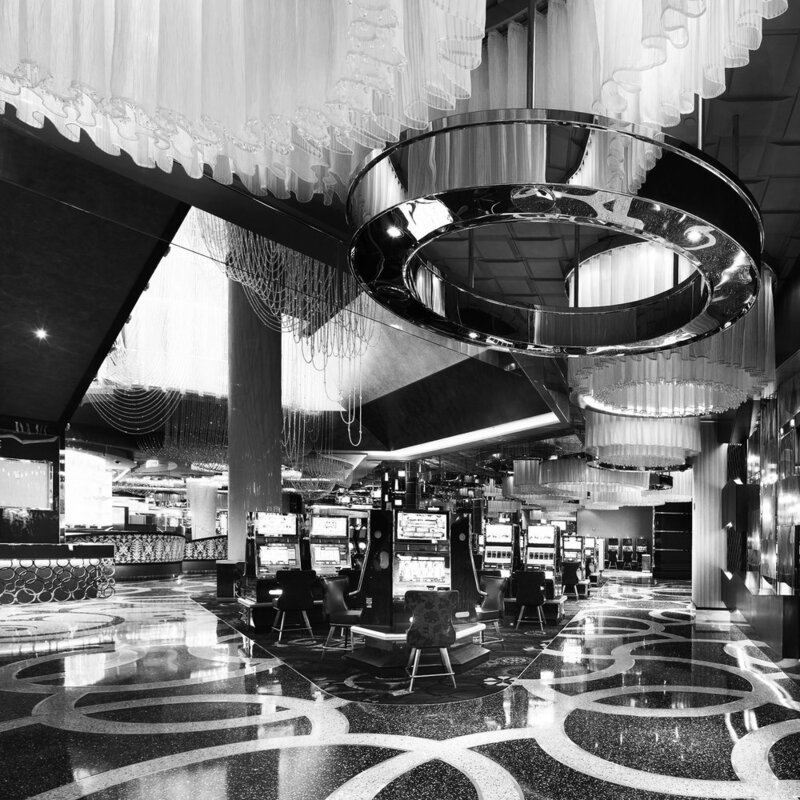 At the 100,000 square-foot Las Vegas casino, the latest in technology meets the familiar games you’ve grown to love. Slots and video poker take on an exhilarating new meaning and give you more promise of a thrilling, life-changing experience, while your favorite classic Las Vegas table games take on a touch of modern luxury. Adding to the excitement, you’re also invited to look through the floor-to-ceiling glass walls and enjoy views of the Las Vegas Strip. 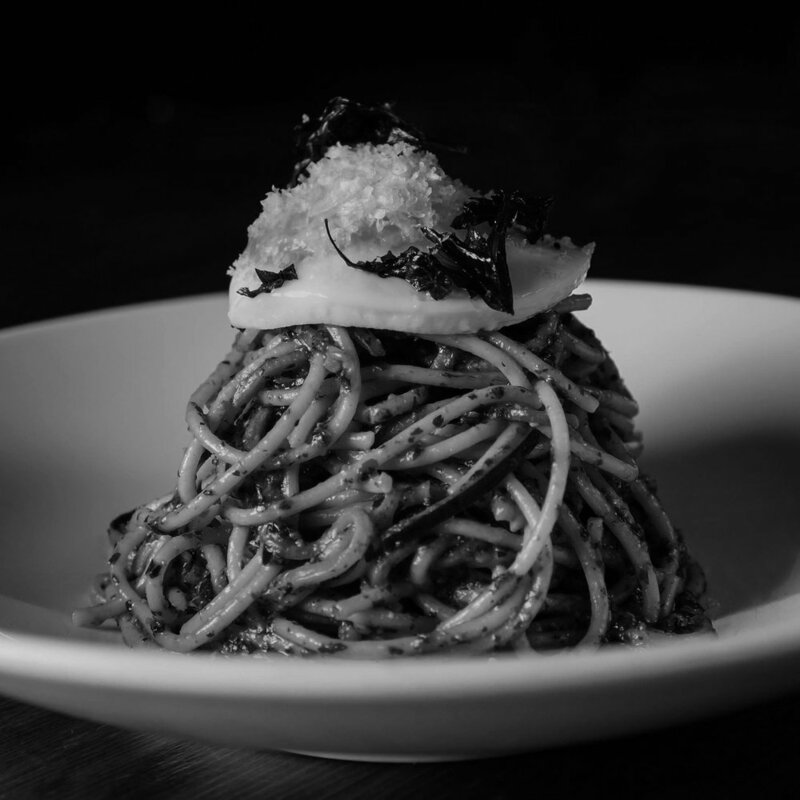 Lower East Side grit meets Vegas Strip glam at Beauty & Essex, which has consistently been ranked as one of the hottest new restaurants on the strip. Handcrafted cocktails, fine wines, and an extensive selection of shareable plates are perfectly complemented by the ambiance and world-class service. Don't let the pawn shop entryway fool you, this is a beautiful and elegant restaurant. Being one of the most popular nightclubs in Vegas is not a reputation that is easily earned. Hakkasan has managed it by creating one of the most over-the-top main rooms featuring the world's top DJs, with themes, decor and dancers that change nightly. The bold all-encompassing nightclub offers a diverse nightlife experience with a variety of areas and atmospheres, cutting-edge technology and inspired design. It is big, loud, and scattered over three levels of refined decadence. The smaller Ling Ling Club one floor below is perfect if you're looking for a more private and less chaotic atmosphere. Founded by Vegas natives, The Juice Standard features signature cold-pressed juices and nut milks made fresh every morning from 100% organic produce. Their cold-pressing technique preserves as many enzymes as possible, allowing for a more nutrient-dense juice. Popular juices range from potent and green to nutty and rich… all filled with essential nutrients to feed the body. Fashion addicts can easily spend a full day touring the 160 stores of the Forum Shops at Ceasars - an upscale directory including Valentino, Escada, Etro, Roberto Cavalli, Marc Jacobs, Jimmy Choo, Gucci, Pucci, Tod's, and Christian Lacroix. The shops are surrounded by dazzling fountains, lavish statues, and grand pillars. From the impressive spiral escalator to a sweeping plaza complete with replicas of Rome’s Trevi and Triton Fountains, and that glorious reflecting pool -it's hard not to splurge at this is a Roman-inspired shopping masterpiece. Milos offers you the beautiful simplicity of dining seaside in Greece - in the middle of the desert. Fragrant olive oil, salty feta, lush tomatoes, crusty bread, tasty olives - all highlighted by fresh fish flown in daily from the Adriatic and Mediterranean. Encore’s $68M offering attracts only the most discerning partygoer. There may not be an actual beach, nor sand for that matter at Encore Beach Club, but there are expansive pools, scantily clad bodies everywhere moving and shaking, both in and out of the water, and the world’s most popular DJs. Luxurious daybeds featuring private safes, and 26 lavish cabanas outfitted with refrigerators and flat-screen televisions flank an array of impressive tiered pools. For the ultimate in extravagance hire out one of the eight decadent pool bungalows, complete with private infinity hot tubs, air conditioning and exclusive poolside access to the flavorful fare from Executive Chef René Lenger of Switch Steakhouse. And if you survive the day of partying, you can come back at 10:30pm when the beach club turns into a nightclub, anchored by a 90-foot metallic snake bar. 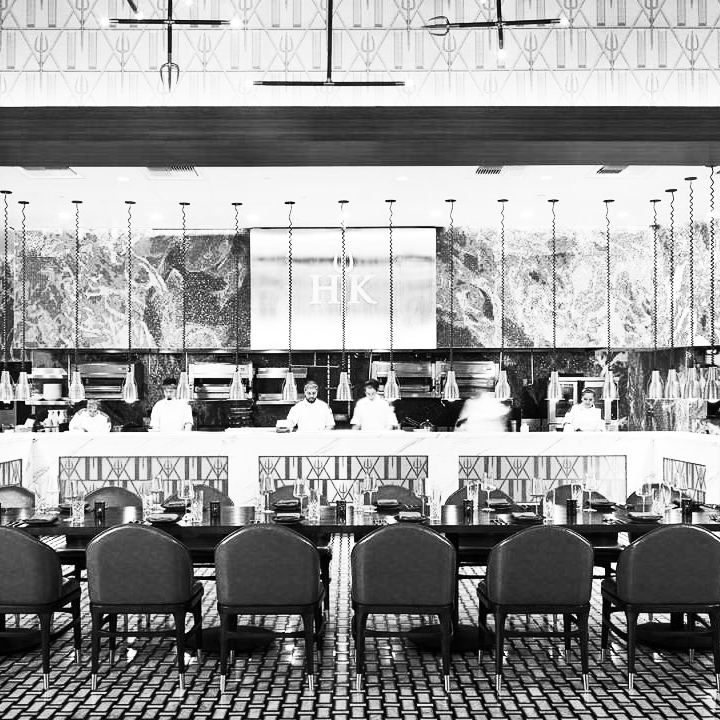 The world's first Gordon Ramsay Hell's Kitchen restaurant is turning up the heat at Caesars Palace inLas Vegas. Drawing inspiration from the global hit reality television show starring world-renowned Chef Gordon Ramsay, guests will feel like they are on the studio set. One club to rule them all, Omnia at Caesars Palace has been absolutely owning the Vegas club scene. The first thing you notice is the mesmerizing chandelier with concentric rings that move to the music. When it's time to party, we don't mess around - and we definitely don't do lines. Our guy on the inside will secure you your own private table with bottle service and you will be personally escorted in, so you don't have to wait or worry about a thing. This “oasis in the desert” with sandstone halls is like a dreamy canyon. The waterfall-accented spa offers a place for rest and rejuvenation. The treatment of choice is the new Moroccan Journey which includes exclusive use of the hammam, an exfoliating cleanse with volcanic black soap and a traditional Kese mitt, a rhassoul clay masque sealed in with pure honey, and a break in the eucalyptus steam room before finishing with a signature Sahra Massage. A bustling culinary food hall, the Wicked Spoon delivers well-crafted original selections for every appetite. With its mix of top quality, familiar staples and imaginative seasonal dishes, this Las Vegas buffet satisfies cravings and invites discovery. This package is fully customizable to suit you and your girlfriends.